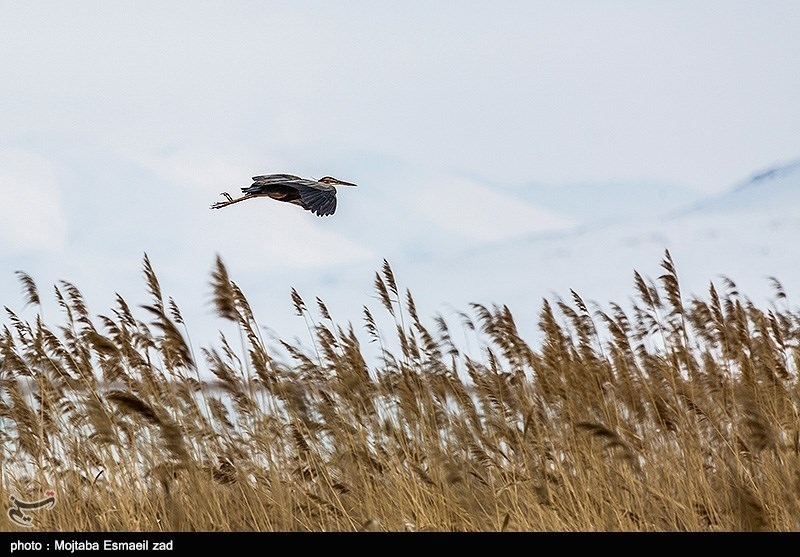 TEHRAN (Tasnim) - Located south of great Urmia (Oroumiyeh) Lake, Kani Barazan wetland is 30 kilometers north of Mahabad, West Azarbaijan, northwestern Iran. 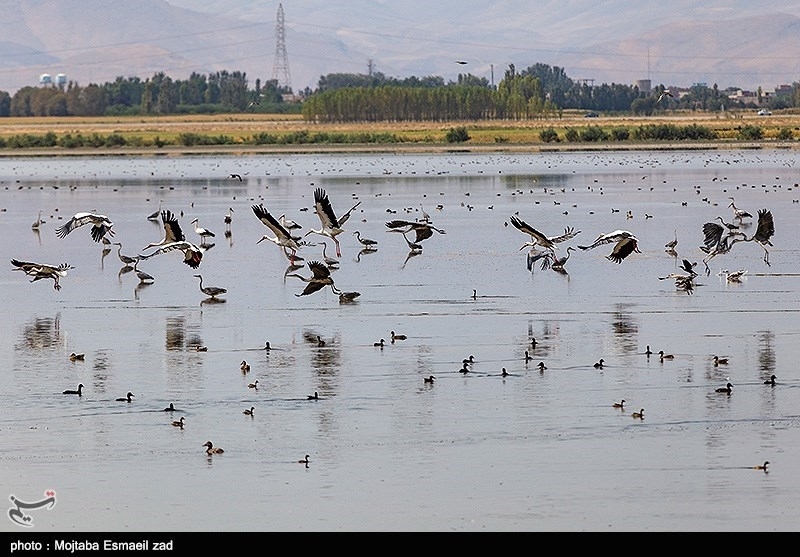 Being part of southern ecology of Urmia Lake, this wetland covers an area of 907 hectares. 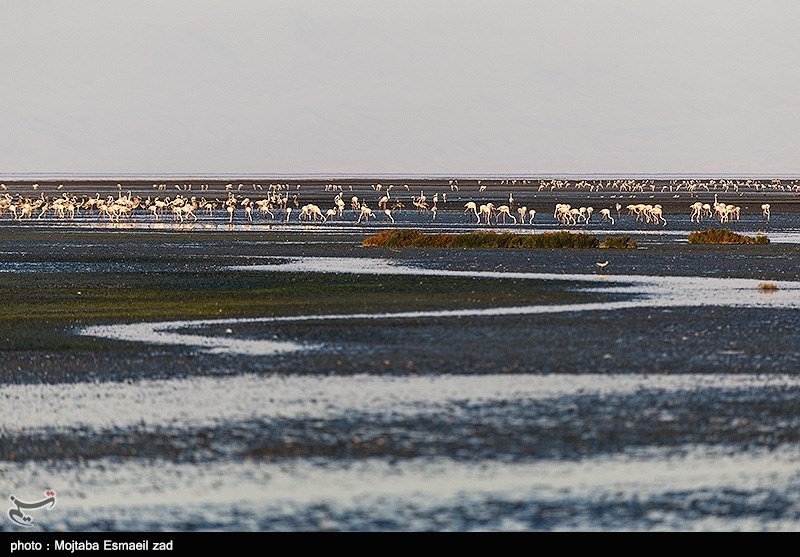 Kani Barazan wetland hosts a range of native and migrating birds. 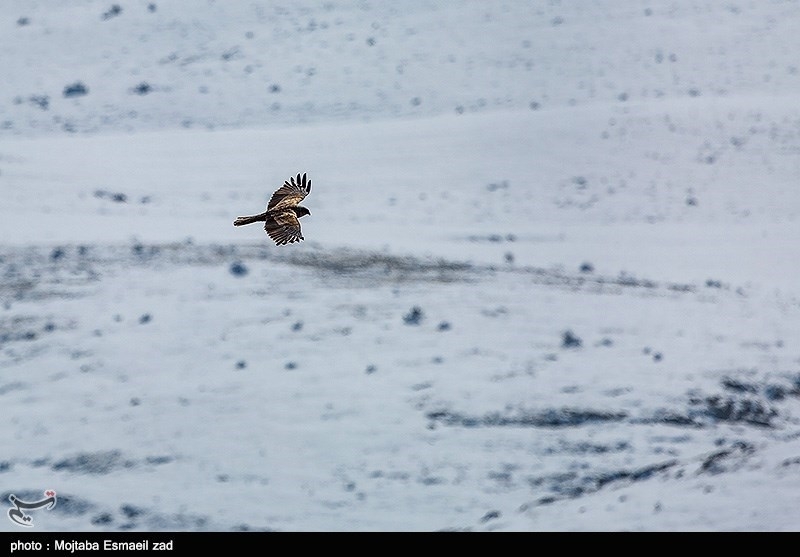 Being supplied by Mahabad dam and its downstream river, the wetland is one of the main wildlife habitats in northern Iran. 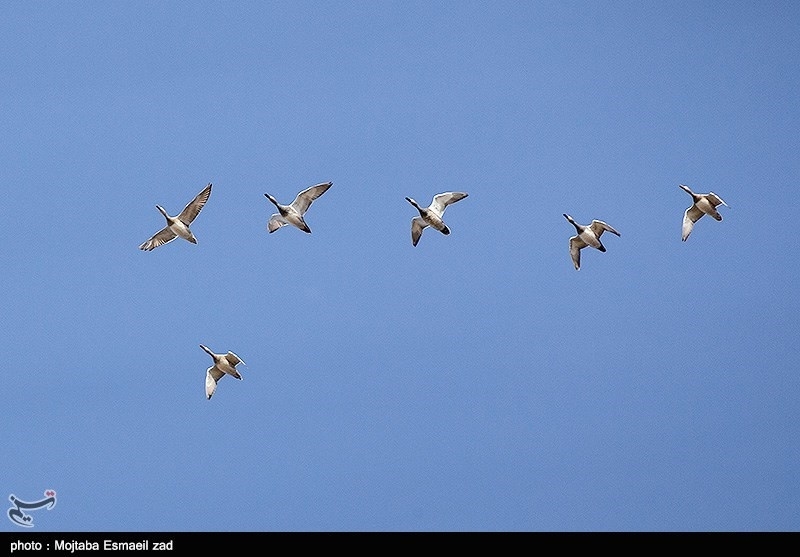 As it is the first bird watching site of Iran, the birdwatchers call it: Iran birds’ paradise. 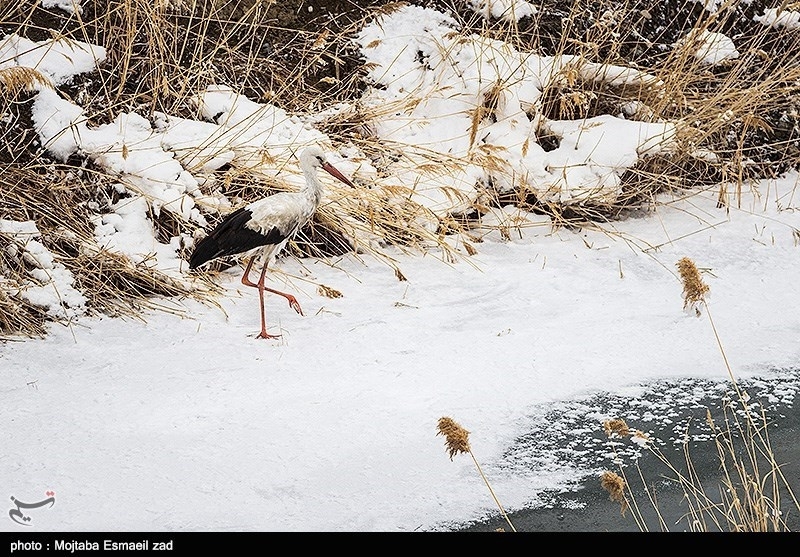 The best time for bird watching in the region is from mid-January to mid-February. 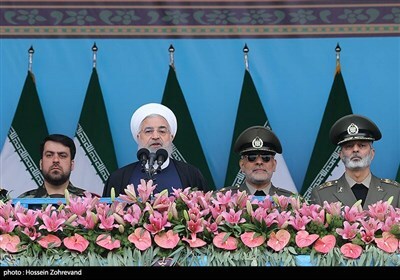 Interestingly, the local residents voluntarily assume the responsibility of protecting this wetland and its wild life from illicit hunting. As mainly Kurdish speaking villages surround the wetland, you can also experience unique culture and rare hospitality first hand.